The weather in Johannesburg can be something at times, but I guess it is official Autumn is here. 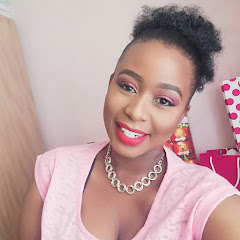 In January the guys at BornPrettyStore contacted and offered me 3 items from their wide range of goodies that they had on offer, I spent hours searching for products that would suite me and that I will be able to demonstrate well, hence today I will be reviewing the 1st of 3 items. 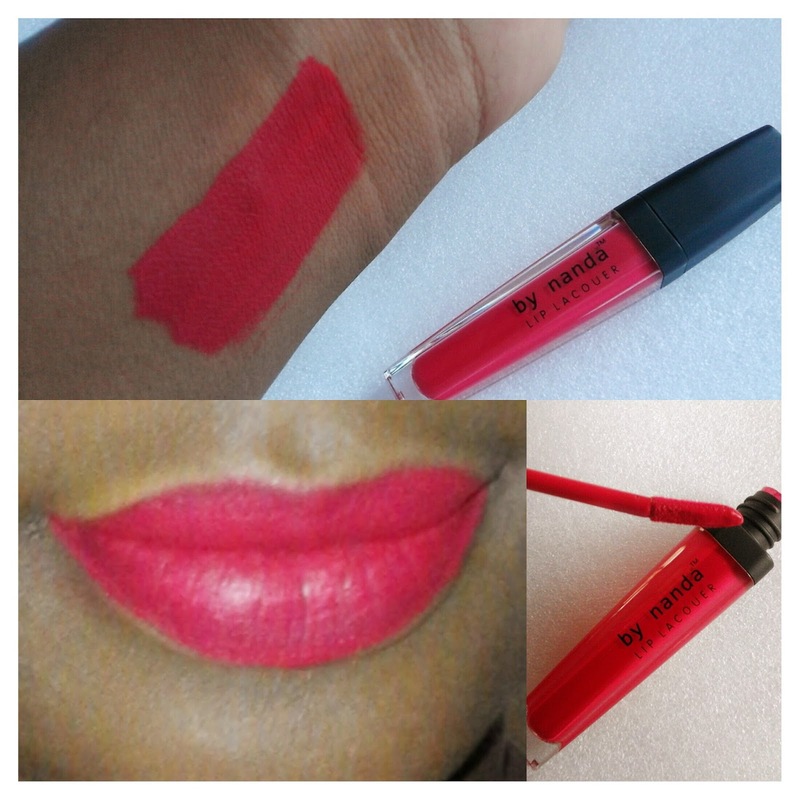 The lip laquer on their site it is mentioned to have a matte finish, red and dries quickly. 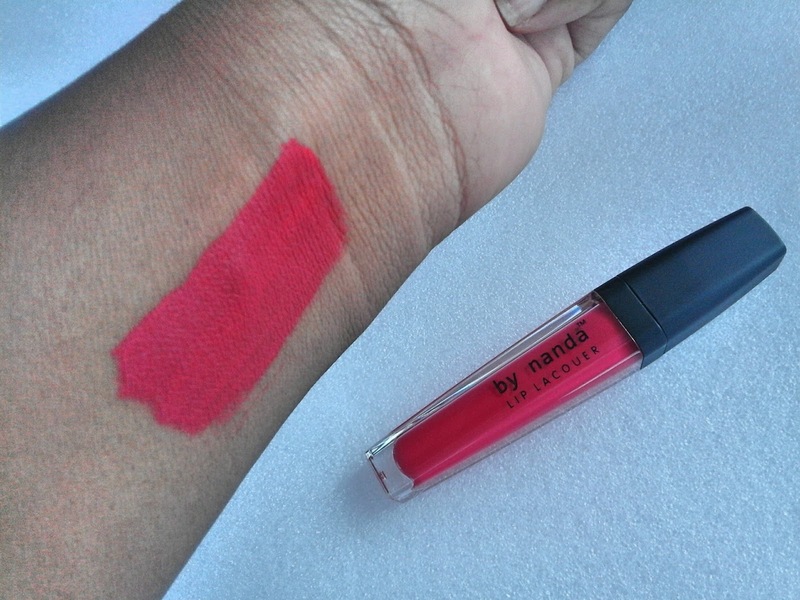 What I experienced with is as follows: The colour is beautiful it is has more of a deep coral finish *if there is such a colour* than red like the site has mentioned none the less I love it. 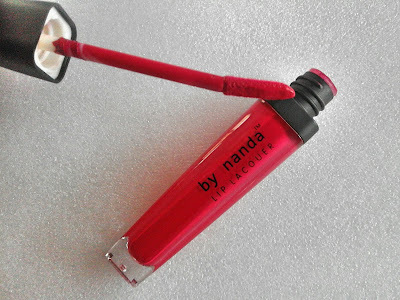 The lipgloss does give a matte finish and does dry quickly as promised. Overall I’m impressed as this is the first time I’m doing a review with an unknown brand in South Africa. Tips on wearing matte lipgloss.